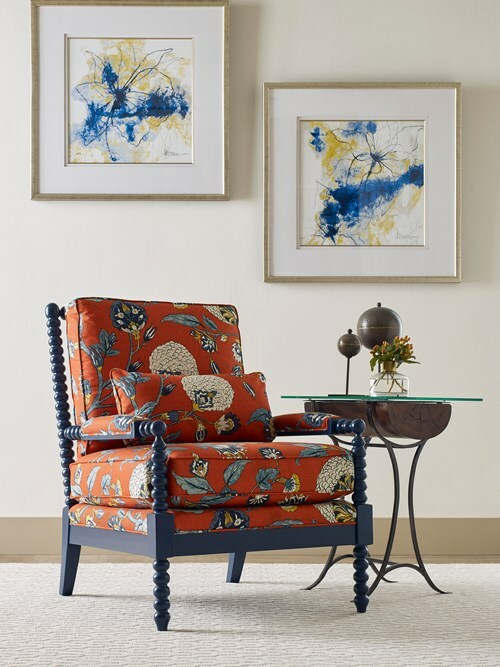 Kincaid's Premier Color upholstery finishes make it possible to add some flavor to a space without getting too risky on the major pieces of the room. 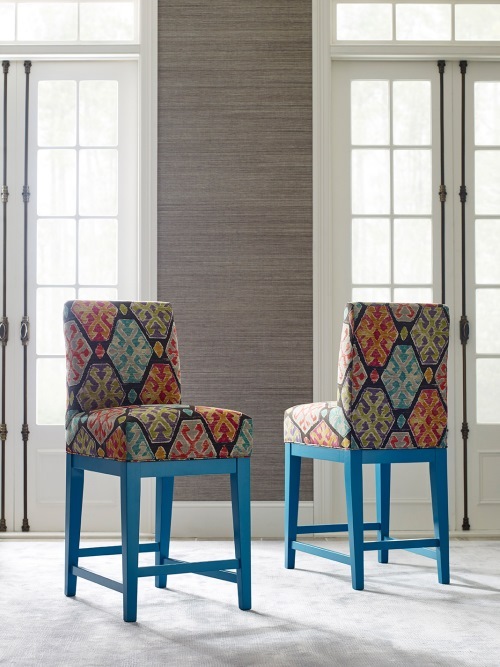 The Premier Color program offers 7 of the hottest trends in interior color and makes those available on all of the Kincaid upholstery items that take a finish. 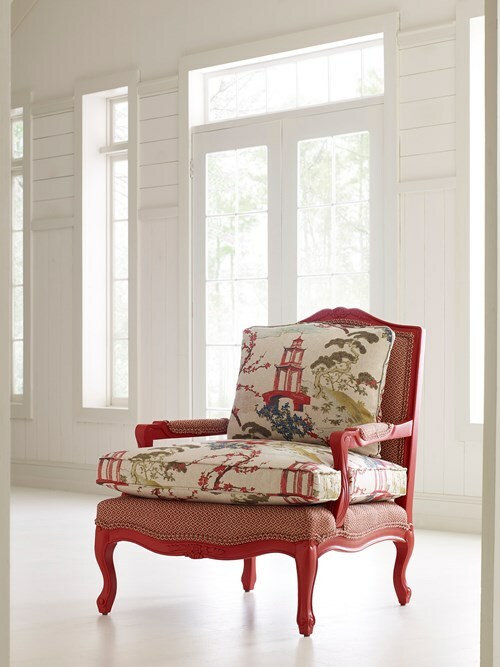 We have also introduced a range of great fabrics to correlate with the Premier Color choices to tie the room together. It's like coloring, but staying in the lines.